An international team of scientists applied genome-wide association analysis for the first time to study the genetics that underlie grain zinc concentrations in wheat, according to a report published in Nature Scientific Reports on 10 September. 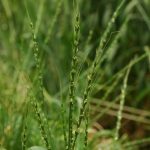 Analyzing zinc concentrations in the grain of 330 bread wheat lines across diverse environments in India and Mexico, the researchers uncovered 39 new molecular markers associated with the trait, as well as 2 wheat genome segments that carry important genes for zinc uptake, translocation, and storage in wheat. The findings promise greatly to ease development of wheat varieties with enhanced levels of zinc, a critical micronutrient lacking in the diets of many poor who depend on wheat-based food, according to Velu Govindan, wheat breeder at the International Maize and Wheat Improvement Center (CIMMYT) and first author of the new report. More than 17 percent of humans, largely across Asia and Africa, lack zinc in their diets, a factor responsible for the deaths of more than 400,000 young children each year. 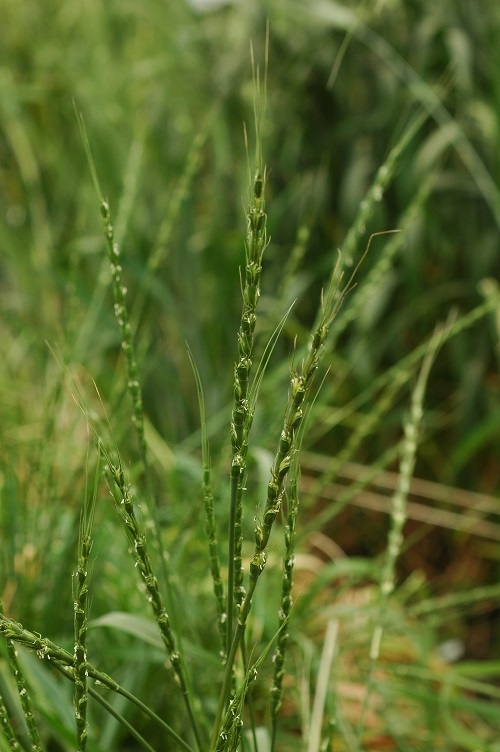 Often used in human disease research, the genome-wide association approach was applied in this study to zero in on genome segments — known as quantitative trait loci (QTLs) — that carry genes of interest for wheat grain zinc content, according to Govindan. Farmers in South Asia are growing six zinc-enhanced wheat varieties developed using CIMMYT breeding lines and released in recent years according to Ravi Singh, head of the CIMMYT Bread Wheat Improvement Program. Financial support for this study was provided by HarvestPlus (www.HarvestPlus.org), a global alliance of agriculture and nutrition research institutions working to increase the micronutrient density of staple food crops through biofortification. The views expressed do not necessarily reflect those of HarvestPlus. It was also supported by CGIAR Funders, through the Research Program on Wheat and the Research Program on Agriculture for Nutrition and Health. Research partners in India and Pakistan greatly contributed to this study by conducting high-quality field trials.